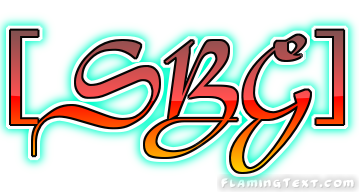 Welcome To Severe Blazing Gaming. double post. o.O and I'm not sure.